Scent is a powerful tool in creating a tranquil home, as well as lasting memories. Why not pin-point your favorite scents and blend them into a fragrance that is truly unique? You can do just that at Olfactory Scent Studio, where experiential shopping is at its finest. When you arrive at Olfactory, a friendly Scent Stylist will greet you, show you around and walk you through the process. 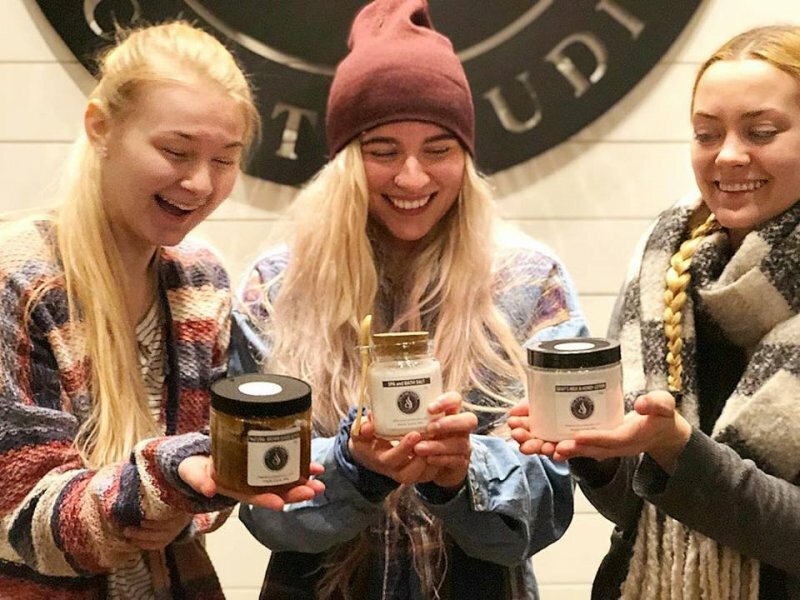 The experience begins by smelling more than 100+ premium, hand-poured natural soy candles in order to discover your favorite scents, and a form is provided for you to write them down as you go. Take as much time as you like while browsing and savoring the wonderful fragrances. They are organized alphabetically and showcase a wide variety of scents, from delicate florals (rose petals, jasmine, lavendar fields, magnolia blossons), herbs (basil, rosemary, ginger, lemon grass) and woods (mahagony, cedar, balsam fir, teak wood) to food (bacon, basmati rice, maple syrup, watermelon, wasabi), sweet treats (cake batter, whipped cream, dark chocolate) and adult beverages (red wine, bourbon, champagne, spiced rum, absinthe). When you're ready to start blending, grab a seat at the blending bar and a Scent Stylist will help you choose the perfect combinations from your list of favorites. The stylist will supply the materials you need and demonstrate how to pour the fragrances together in layers. Then it's your turn! When your custom scent is blended to perfection, add it to a product of your choosing. 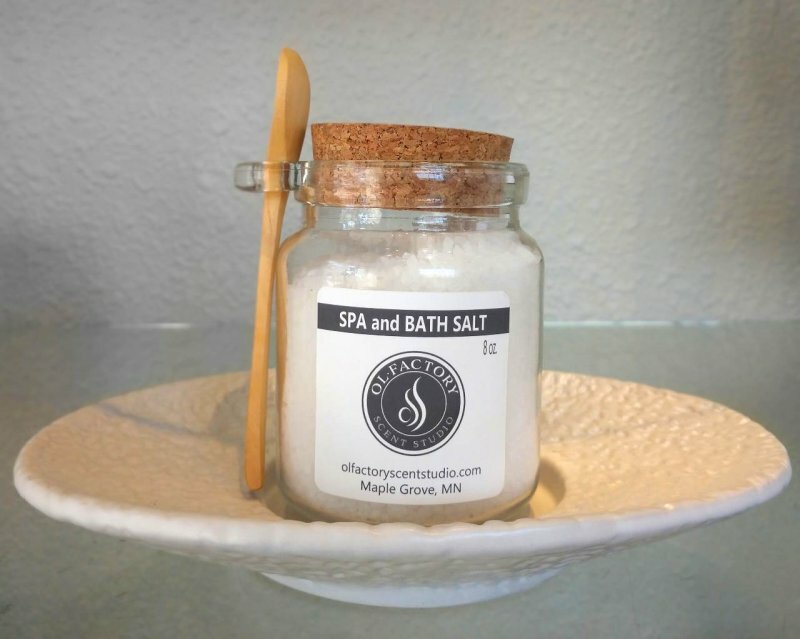 Choose from candles, room and linen sprays, reed diffusers, or take home one of the many bath and body products available, such as bath salts, body scrubs and body sprays. 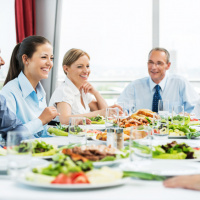 Your Olfactory experience can take anywhere from 30 minutes to a couple of hours, depending on the number of people you're with and how much fun you're having. If you’re making a candle, you do need to wait an hour for the soy wax to set before bringing the candle home. 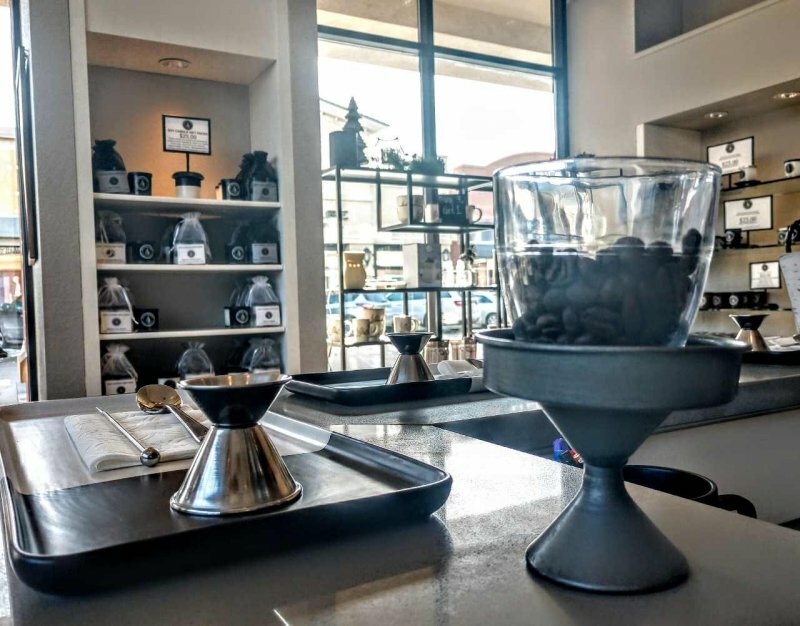 That’s where Olfactory’s location is perfect within The Shoppes at Arbor Lakes. While you wait, do some shopping at Goodthings or Pottery Barn, or try on a new outfit at Apricot Lane. 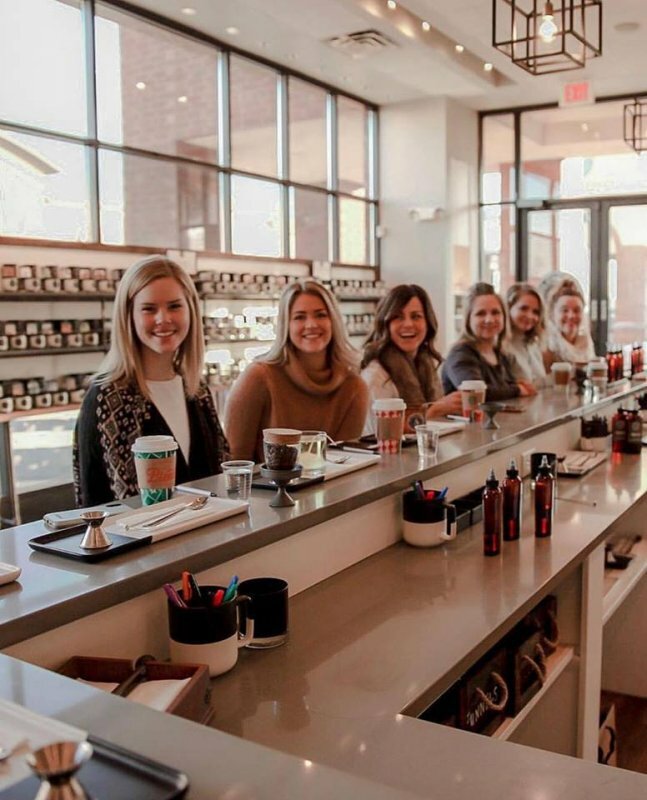 Get your hair or nails done at a nearby spa like Woodhouse Day Spa, or take your friends for a drink Patrick’s Bakery and Cafe or Malone's Bar & Grill. You can even see a movie at the classic AMC Theatres and pick up your candle afterwards. 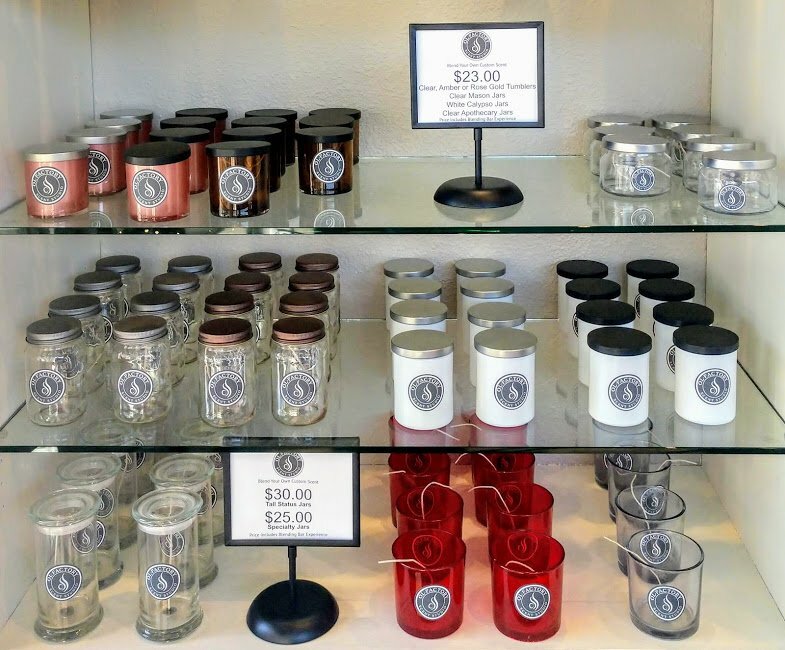 Candles combine all-natural, soy-based wax and cotton paper wicks to make long-lasting and clean-burning candles. 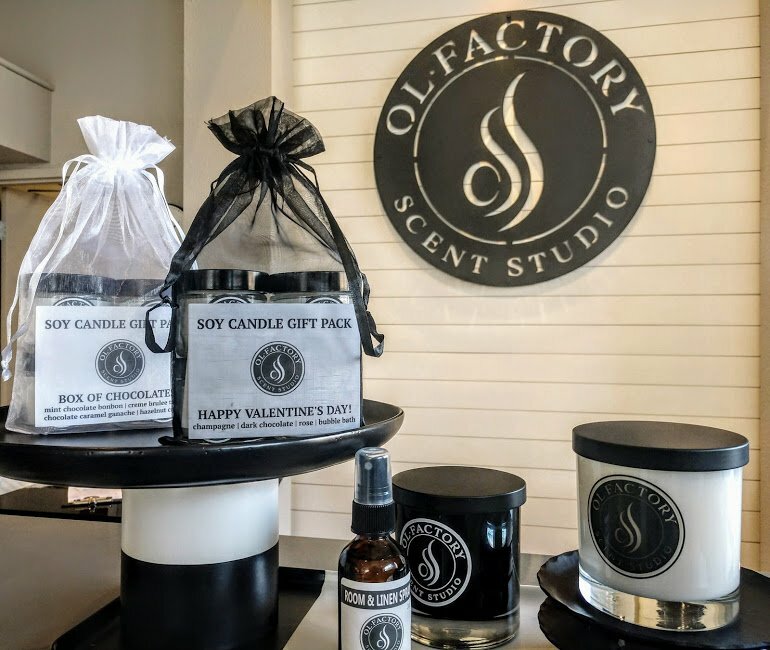 Olfactory’s in-store parties are perfect for a variety of occasions. The Olfactory exerience creates endless laughs and smiles for a unique night out, birthday celebration, bridal shower or bachelorette party. It's also a fun experience for couples looking to create a meaningful scent together. 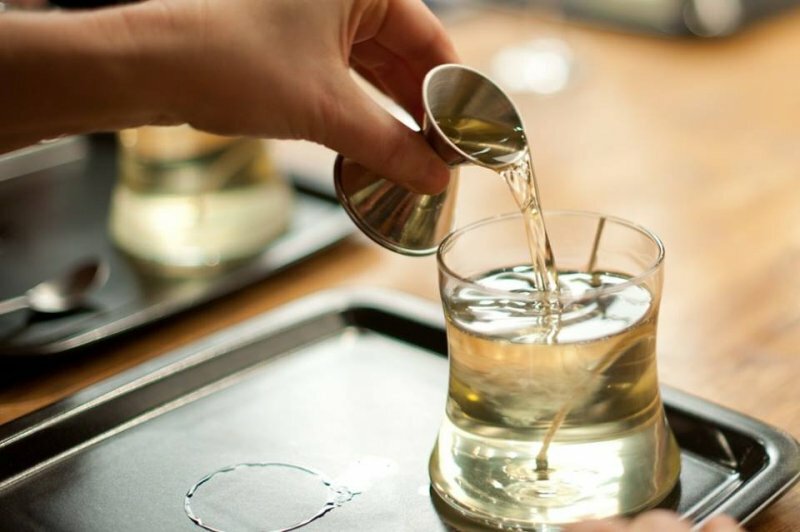 For a staff outing or team-building activity, Olfactory is a great excuse to get out of the board room and think outside of the box. A special event is also a perfect time to create a frangrance that makes the day extra special. 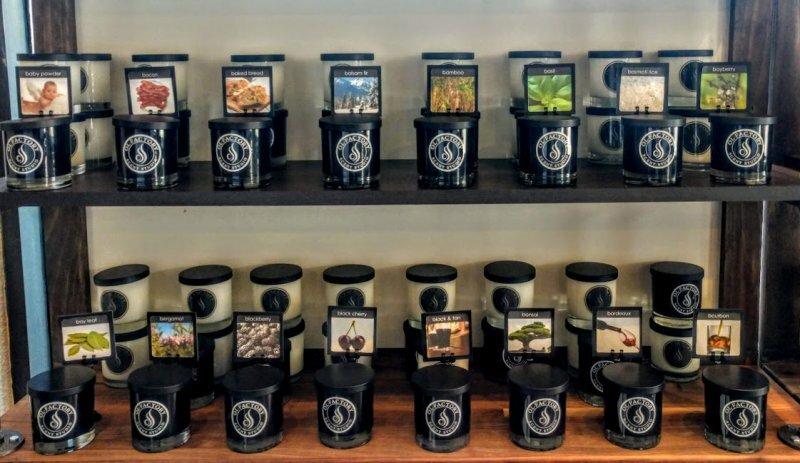 Custom scented and packaged candles are offered in a range of styles and sizes to match the theme of your event, such as a wedding or holiday party. Olfactory will also create a custom label for each of the products. The Scent Stylists can also recreate a specific scent from your special event. For example, they can recreate the scent of a bride’s bouquet or the flavor of wedding cake! Blending a scent for someone also makes a special gift. Think of the scents your loved one enjoys the most, or the environment they like to be in, such as a garden, a library or the outdoors, and create a meaningful frangrance. Share your Olfactory experience with us on Facebook, Twitter and Instragram using the hastag #WeLoveMNW! 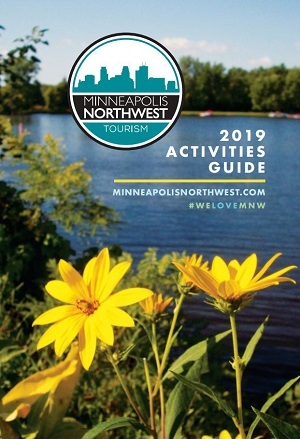 For more group outings that are off the beaten path, explore the different classes you can take in Minneapolis Northwest, such as cooking or creating latte art. 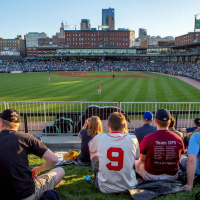 To keep you fueled for fun, discover our top 15 dining destinations in the area, as well as our favorite places to get a good drink.